Oh heck. My next book is reaching a crescendo and one of the peaks that I find especially daunting is the cover decision and, boy, is this tricky. Jerzy Komaza is adept at turning a blind eye. He has allowed his father’s assaults on his sister, Maria, to continue. Yet when, one hot summer day, he finally snaps, it is Maria who sends him away, fearing the consequences if he stays. 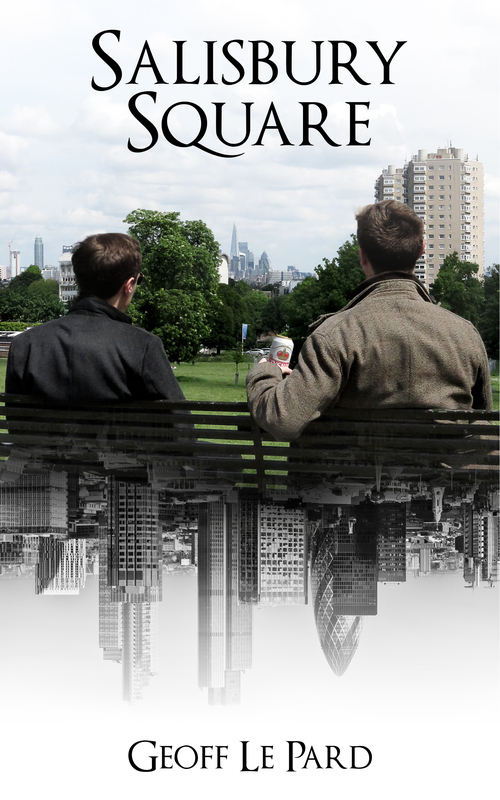 Desperate and unsure, he heads for London where his old friend Jan has promised him work. At first he is completely disorientated. Worse, there’s no sign of Jan. Feeling lost and adrift, he overhears a young woman’s cries. Memories of his sister stir him into action and he intervenes. The woman is Suzie Thomas, a meth addict dependent on a local thug, Paul Rogers for her supplies and for whom she turns tricks. Rogers runs gangs of workmen around the city and for whom Jan works. 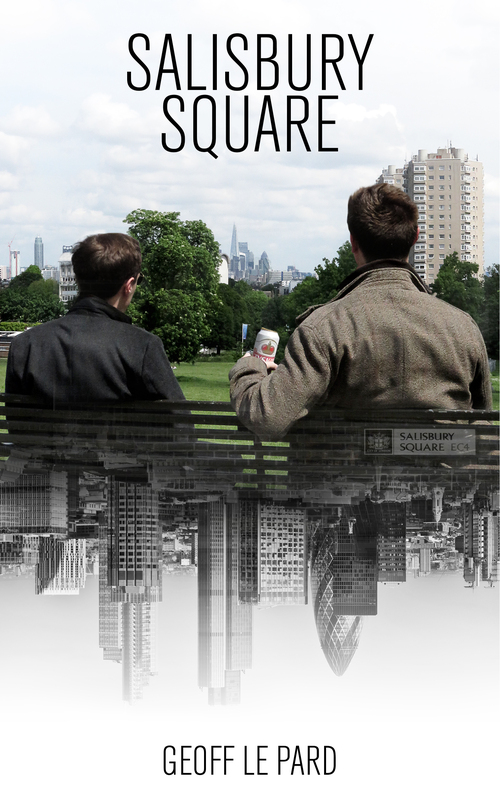 Gradually Jerzy is dragged into Suzie’s world, a violent dog eat dog existence of the underclass living next to but apart from London’s affluent citizens. Jan has his own problems with Rogers and when his cousin Ola Nowak is slashed with a knife, trying to sort out Jan’s debt, he is bent on revenge. Jerzy is torn between stopping Jan and, because of his own growing hatred of Rogers’ casual violence towards Suzie, helping him. Suzie’s family are hunting for her. Her grandparents hear she has moved back to London and seek her out. In doing so they too find themselves pulled into Rogers orbit. As the heat builds and the rain pours down, the various forces begin to drag these desperate individuals towards a violent confrontation. And into this mix comes Lech Komoza, Jerzy’s half-brother intent on his own revenge. This story contains elements of revenge, love, the clash of classes and cultures, the isolation of large cities and the single minded determination to survive. Set against a backdrop of one of the most affluent cities in the western world one hot summer about now, it is a modern parable about the lure of redemption and how hope can be corrupted by desperation. 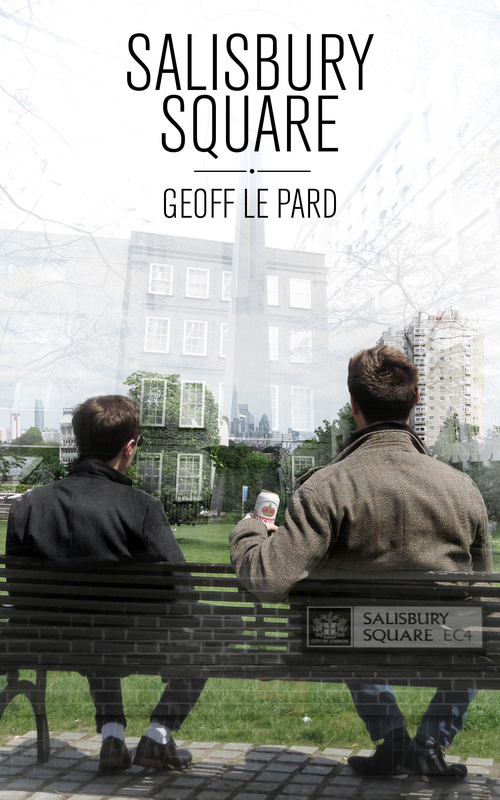 In considering the cover I’ve decided on an image of Jerzy and Jan. A lot of the action takes place in the Salisbury Square of the title but a significant amount in and around Herne Hill and Brockwell Park in south London. So far so good. As you will see we have used, variously, shots of the two seated in the park, the Square and its obelisk and a general view of the London skyline reflecting what they can see from the park. My cover designer has come up with a variety of interpretations and, well, here’s where I need help. Below are 7 images. I want to select one and then work on things like the placement of the title, my name, the font etc. I would be most grateful if you would look at each and vote for your favourite. If, in deciding, you prefer a title layout and/or font from one of the others perhaps you would note that in the comments. Most kind. Finally, while I’m here, I’m keen to find a couple of beta readers for my next book, Buster and Moo which I wrote in weekly parts, here, last year, although I never quite finished it! Of course anyone kind enough to undertake this task would be able to pigeonhole me for a reciprocal beta read if they needed it. 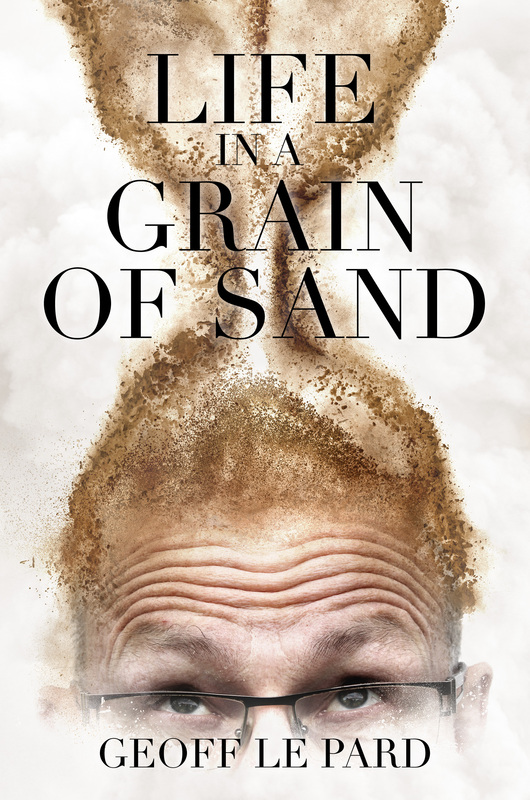 I won’t be in a position to provide the book until end of July at the earliest but if you are interested please let me know on glepard-at-saqnet-dot-co-dot-uk. 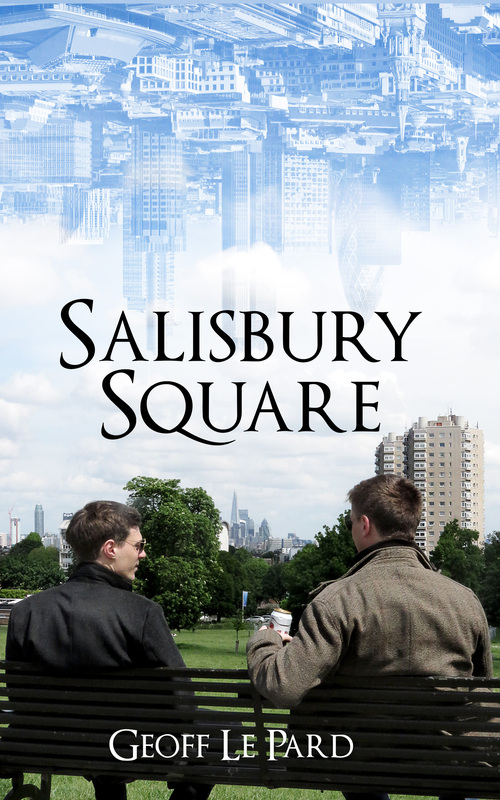 This entry was posted in Books, cover reveal, miscellany, novels, Salisbury Square and tagged book cover, cover reveal, Salisbury Square. Bookmark the permalink. Hi Geoff, a book cover needs to work as a thumbnail for today’s online market, so have a look at the covers in postage size too. This may show you that some of these choices are too busy. I’m not getting the ” revenge, love, the clash of classes and cultures, the isolation of large cities and the single minded determination to survive.” from these covers, just two blokes sharing a bench and checking out the view. The beer can? Is it a significant role?, it draws the eye in large form, will be lost in thumbnail, could suggest an alcoholic? Is this correct for your characters? That’s a good point Rosie – I do actually quite like the cover, I like the city reflection, but like you, I don’t get love and revenge theme from it either. Interesting these thoughts aren’t they? Methinks a rethink is needed!! Very helpful Rosie and yes I see your point. As you will have gathered it’s a bit if a struggle but you’ve given me food for thought. And yes to the thumbnail. I’ve had that before and I need to keep relearning it. This was a tough choice, Geoff, but I’ve gone with picture two. I don’t particularly like the idea of any images under the bench. I also prefer both men looking towards the city rather than each other. My first thoughts if they were looking at each other was that it could be a LGBT story. Just my thought because of the way they are looking at each other. Picture two over picture one because of where your name is placed. It looks better at the top rather than the bottom of the book for the image you have used. Those are my thoughts. Hope they help. I think Hugh pretty well sums up my thoughts. I don’t like the reflection under the bench, but I’m not keen on the reflection at all. Good luck with it! Thanks Norah I’m meeting my designer again. Yeah, that’s what I thought too, though it feels like all the covers have a bit too much going on. Thanks for the input Colin. Love cover 2. Although I do like your name at the bottom of the front cover too. *hmmmm one and two are fab. Thanks. No worries with reading. Lots more still to come!! Hi Geoff, I’m agreeing with Rosie and Hugh. Your synopsis is full of danger and desperation and I’m not seeing that hook expressed in the cover. I do like the cool visuals. Hope this is helpful. Great. Thanks. I’m getting the picture!!! I think picture two is the best. It is more balanced. As Hugh stated pic or text does not look good below bench. The others with reflections below are just to busy and as mentioned by Rosie it will be thumbnail size in some cases and that will not display well. Hope this helps. Thanks so much. Yes this all really helps. I’m going to be honest. I don’t love these. I don’t think they do your story any service. The beer can bothers me as well. I think Rosie’s idea about a thumbnail is a great suggestion. Good luck. 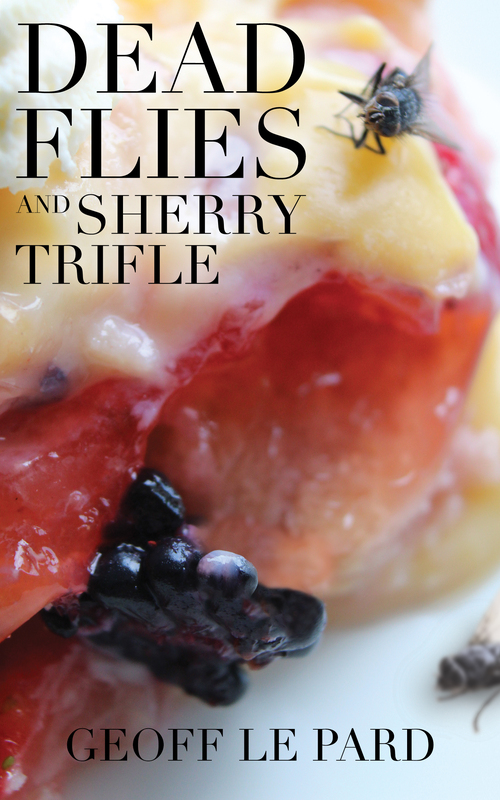 It’s so exciting the book is getting closer to published. Thanks Ula. There’s a consensus here I think that I need a bit of a rethink! Not sure. The image of the two is almost too friendly to me ? It doesn’t evoke the mood of your synopsis. I like the overlay of the city, though. Best wishes, Geoff. Thanks Van. Getting there with all your help. Hi Geoff, I really like number three, I am drawn to it . I like the road sign and the inverted image under the bench , I like where the tile and name are set . Yes I really like number three. I also like number seven because it has all the elements of the story and it is weird ! That’s just my opinion!! Thanks Willow. I’m getting lots to think about. That can be a mixed blessing , go with your gut ! Congrats! I voted. #7 was my favorite. I agree with Willow – the inverted view of the iconic London skyline in three best conveys that the story is about the seedy underbelly of a city generally perceived as sophisticated and modern. The road sign clarifies that it is set in a microcosm of that great city, that there will be on-the-ground connection with characters. I agree with others that the guys seem too comfortable for the plot summary provided – like looks more like a chummy coming of age story instead of one of struggle and redemption. If the guys were standing that would convey more tension and if they were made smaller than the inverted city and road sign, it would heighten the suggestion of underdogs struggling against the unfeeling juggernaut of life in the city. Thanks so much. This is all great. thanks Tess; I’ll work on it! Meanness here I come!! Ack! You just released your anthology. I can’t keep up with you. I’m thrilled, though, and love the synopsis. Agree with all above about the thumbnail. I think you went through this with My Father and Other Liars (when it was God Bothering). ? I like #2 out of these though I agree with others as well that such a complex story doesn’t seem to be reflected here. But how would you do that? I have no ideas on that. I’ve voted for 4, but largely because I thought that the images of the two blokes looking at each other were better than those of the backs of their heads. Having read previous comments, that just goes to show that you won’t get consensus. As for the title, font etc, I spent more time on that with Ravens Gathering than I did on the image, because I realised that the style would form part of my brand (when I ever get round to publishing a second). So it might be worth revisiting your previous covers to see how you’ve dealt with it there. And if you get that right, for future books you’ll only need to worry about the images used. I know and I did and I’ve used three different fonts already so there’s the brand blown!! I’m also with people who say it doesn’t seem to quite reflect what the story is about. 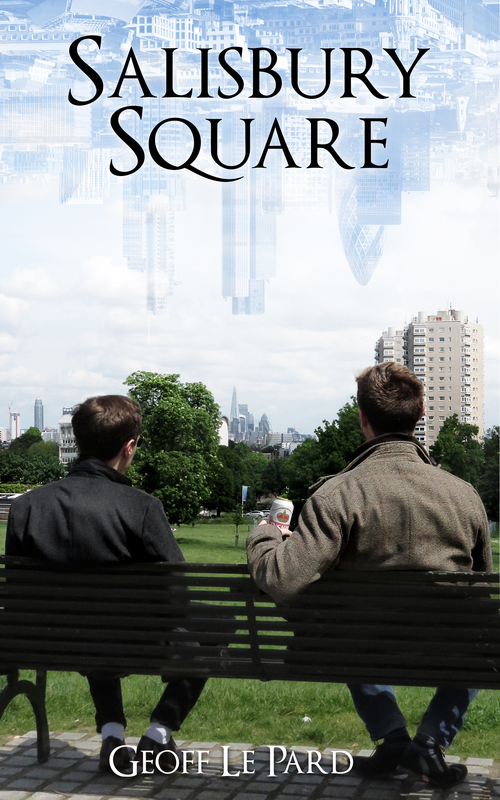 I do like the transparency with the name of the square (and title of the book) and the bleeding at the bottom of five gives it a bit of edge but not sure about the characters looking at each other… (Hugh is right on that). The can is also distracting. Perhaps if it was squashed on the floor? (I’m notably bad with visuals, so you’d probably be better off ignoring my comments). I like elements of most of them but yes, not sure about how they reflect the story, although the most important thing is that they make people stop to look and then read more about it. And I think they are all striking. Thank you Olga. We may well mix things up a bit and see how it looks. Definitely picture one for me! I like the upside down idea when it comes from above. 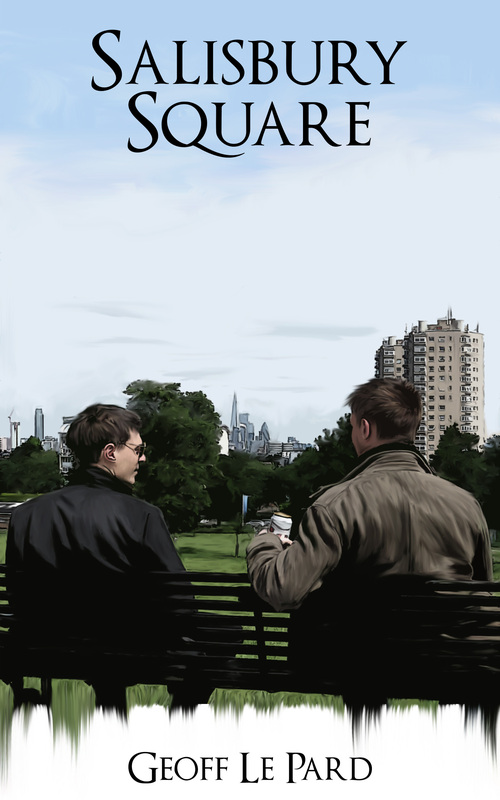 Also, I like it better when both are looking towards the scenery and not towards each other like watching what is going on in this world while sitting there with each other. I also like it when the title is on top and your name on the bottom – everything has its place. You are not part of the book, so I like when your name is well visible detached from the title wich is perfectly placed on top in that upside down image. Good luck and lots of joyful hours with the last steps now!!! Thanks Erika. I will be interested in the outcome of this exercise. Ha, me too 😄 I read the other comments after I posted mine… not one voice at all… lol… In the end you need to go with what feels best for you because the reader sees only that one cover anyway and has nothing to compare it with. Basically all covers are good!!! Number Two is just neater, cleaner, and non-fussy. I like the title with your name directly beneath it. This cover is the definite winner with regard to which will work best in thumbnail size. Also, I would love to be a beta reader for your book, but I won’t be available until July 11. I’ll send you an email under separate cover. Thanks Cynthia. And for the link. We will gave a good look. I like #2 but I think it needs more intrigue to reflect the story. The two men look too comfortable and relaxed. Best of luck with your book. If you need a copy editor go to http://jemsbooks.com. I’m with the majority of commenters in that I’m not getting the sense of love and revenge from any of the covers – the men just look too relaxed. I voted for the first cover, because I think the layout works well, but I’m not sure the images are correct. I actually quite like the blued out image of the London skyline – I think turned the right way up that could be quite a strong cover. And I’m sorry I can’t beta read at the moment – I have a couple of other books I’m reading for someone so I wouldn’t be able to do it in a timely fashion. But please put me down for future books!